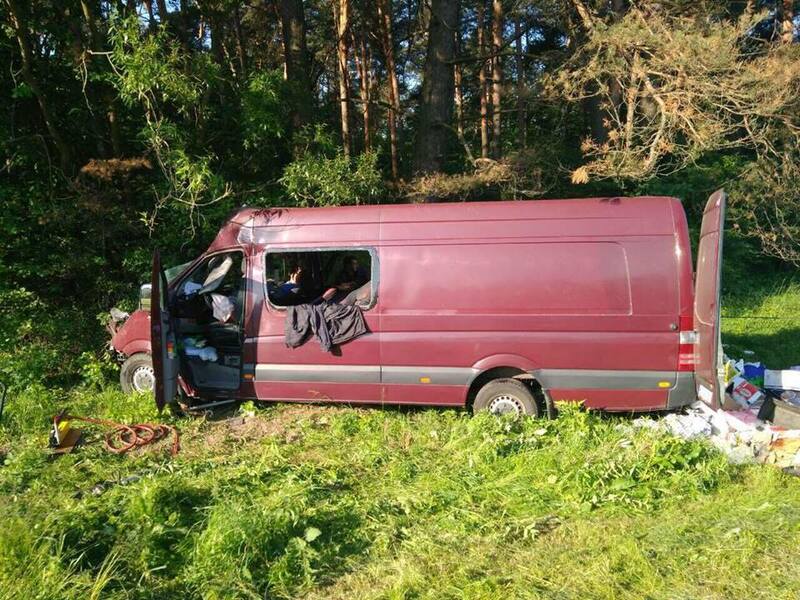 A collision between a truck and Mercedes Sprinter micro bus occurred in western Ukraine. The tragedy took place at E40 international roadway near Chuchmany village, Lviv region, at about 7 a.m. Wednesday, zaxid.net reports. The local branch of the National Police reported that six people deceased, while another three sustained injuries of various degrees of severity. One of the wounded was stuck inside the badly damaged bus, so the rescue team had to use special tools to get the individual out. The investigation of the accident is underway.